Tom will talk about his new book 'Armistice Runner', a story about fell running, love and memory, set exactly 100 years since the First World War came to an end. 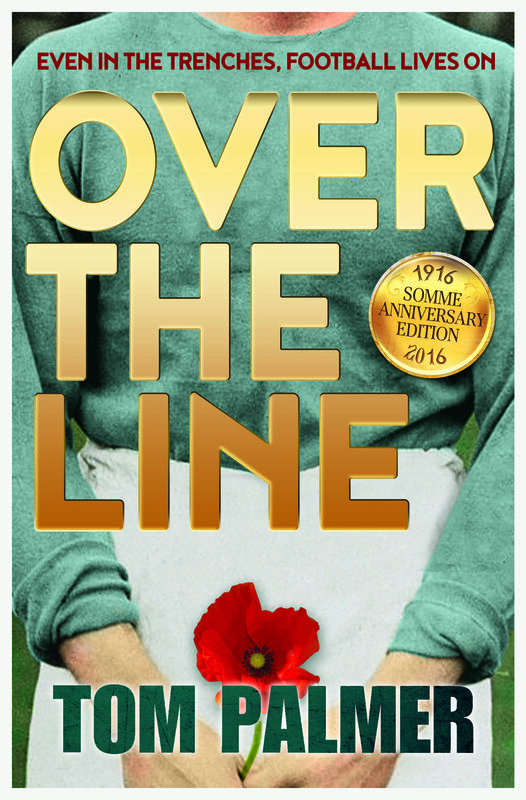 As well as talking about the tense last days of WW1, Tom will host a WW1 fiction quiz and challenge the children to try out the skills of the trench runner. Tom will also host his Football Reading Game, featuring a football quiz and penalty shoot-out. The winner will receive a trophy to take home! 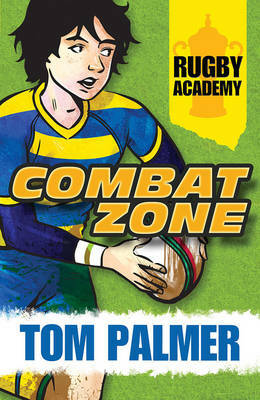 Tom Palmer is a children’s author specialising in the world of football and rugby which he blends together with genres, such as detective, spy, ghost and history. In the last two or three years, history has become a large part of his writing. Tom has written books set in the Iron Age, Roman, Saxon, Viking, WW1 and WW2 periods. As a youngster, Tom was a very reluctant reader and now through his own stories and talks – he emphasises how books and magazines and other reading can empower the reader. 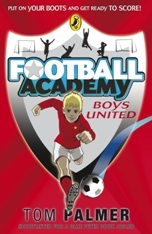 In 2014 his book Ghost Stadium won Leicester Libraries Our Best Book Award, in 2013 Black Op was awarded the Solihull Children’s Book of the Year and in 2009 his book Foul Play was shortlisted for the Blue Peter Book Award. As a youngster, Tom was a very reluctant reader and now through his own stories and talks – he emphasises how books, magazines and other reading can empower the reader.